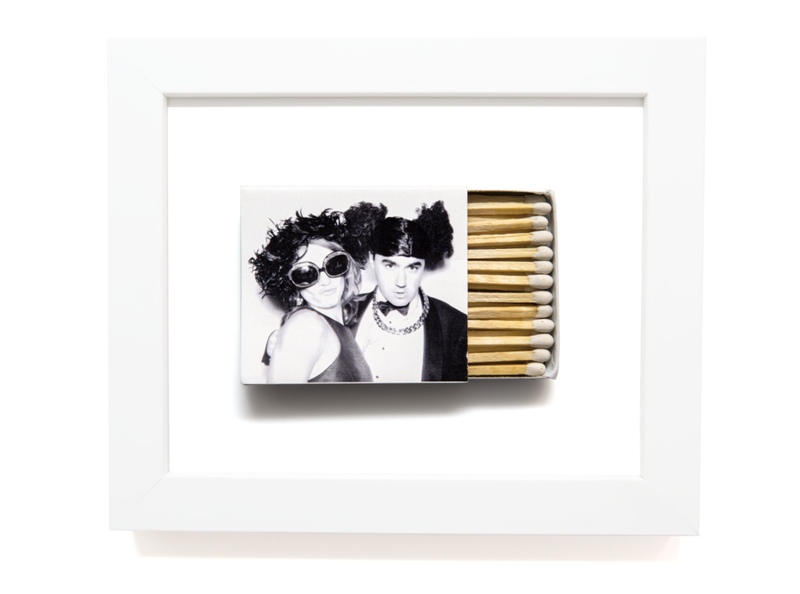 Looking to get a print of a matchbook from a wedding, birthday party, or favorite place that I don’t offer on my website? Sign up for my mailing list below to be notified when custom prints become available. Please note that the launch will not be until after the 2018 Holiday season.